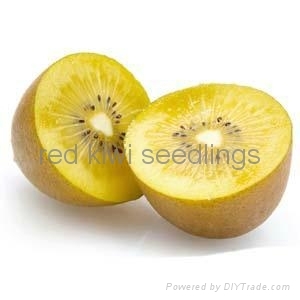 Chinese name is HOT16A and also named Golden Kiwi, which is introduced from New zealand by Agricultural Bureau of Shaan Xi province. The fruit is turbination, the average weight of single fruit is 80--140g, golden color fruit pulp, VC content is 120---150mg/100g, Soluble Solid State material is 15%---17%, The flavour is full of aroma. Be matured in the middle of October. 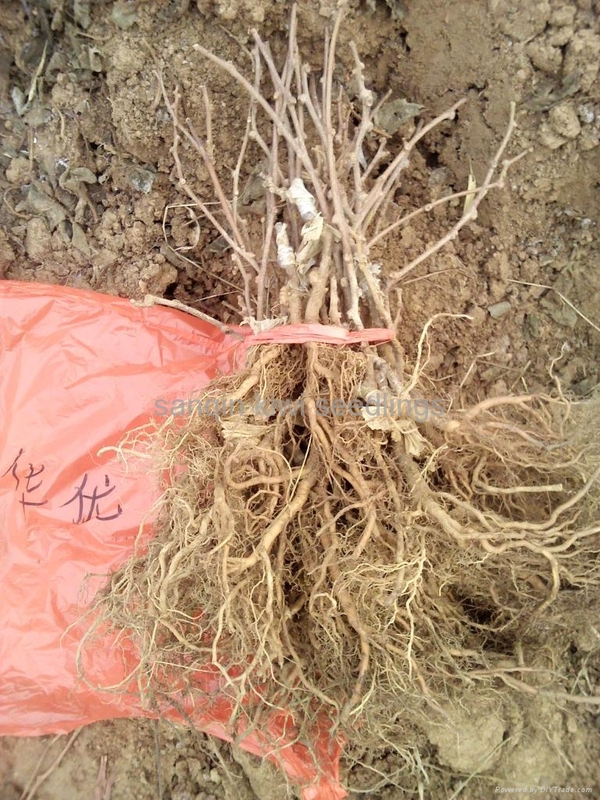 The full bearing period will be in 4 or 5 years when the tree is growing, the output is about 2000kgs per mu.